by Adrian Voce, is to be published by Policy Press on 28 October 2015. Examining government responsibilities for children’s play under the UN Convention on the Rights of the Child – and 2013’s general comment on the right to play – the book tells the story of the 2008 play strategy for England as a detailed case study of what government action on play might look like; and how advocates can effectively make the case for it. It argues that, far from being a relic of a by-gone era of social policy, the model for national government play policy that was pioneered by the play strategy is needed more than ever, and should be adopted by policymakers as an integral component of any sustainable, long-term approach to promoting children’s rights to both enjoy their childhood and to realise their potential. 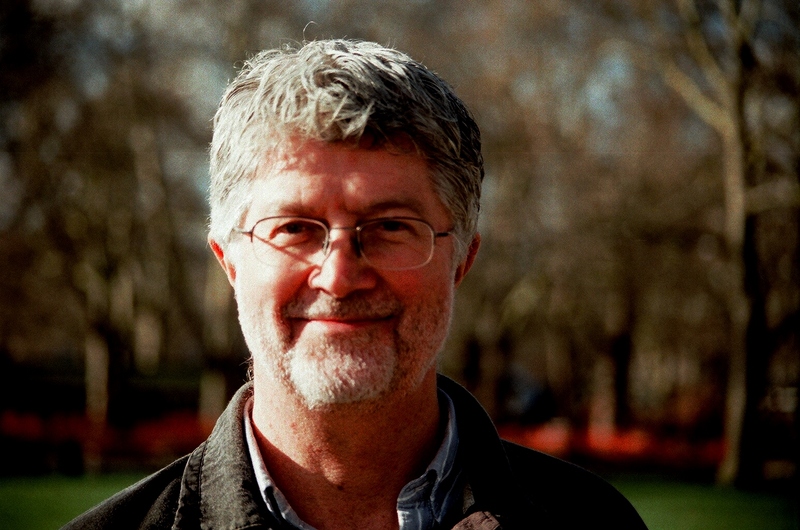 Policy for Play is described by Professor Roger Hart as ‘ a key resource for play advocates and policy makers everywhere, offering a template for effective, long-term government action in this neglected but crucial area of public life’. 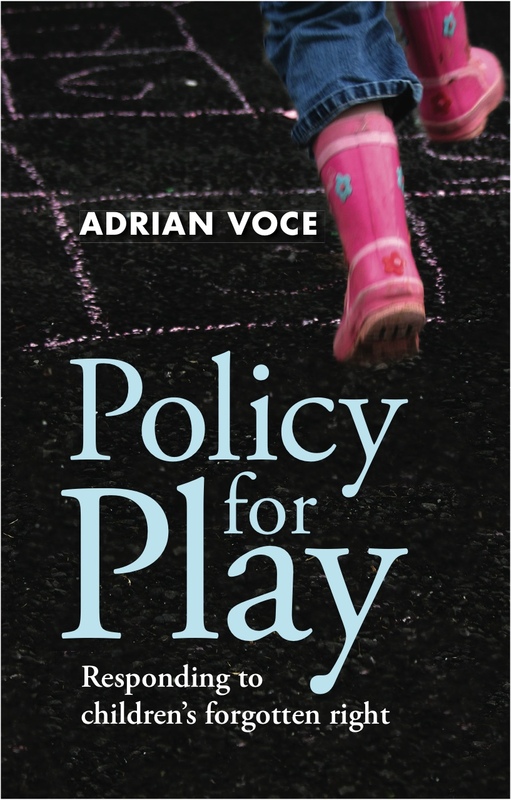 Policy for Play can be pre-ordered from Policy Press. An exclusive extract will be published on this blog-site in the coming weeks. *Subscribe to this Policy for Play blog and receive notice of all future posts to the site.